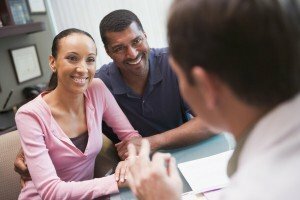 At Progenesis, we understand that genetic testing may create a financial burden for many couples. Making genetic testing available for all our patients is our goal. Progenesis is proud to offer several payment options to make our services fit within your financial means. Progenesis bills your clinic – Use your health insurance and pay through your clinic. Financing – We have partnered with CapexMD and The Lending Club, excellent financial companies that will work with you create a payment plan. Direct patient – Pay by credit card using our online portal, or mail in a check.